Our goal is to act in the best interests of clients and to therefore preserve clients’ financial wellbeing. We meet this goal by paying close attention to detail, incorporating our clients’ needs and wants into policy development, and supporting our clients throughout the lives of their policies. All else that we do stems from the spirit of our goal and from meeting this goal, and as a result our clients stay secure for the right prices and our business flourishes. We’re proud of this and endeavor to adapt accordingly so that our efforts to provide the best products and services and to help our business grow are fruitful. 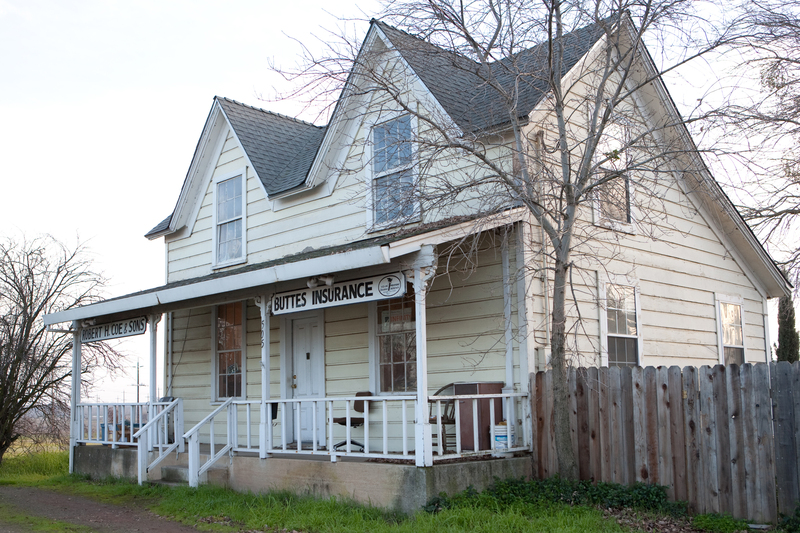 For almost seventy years, our agency has served the insurance needs of individuals, families, and businesses in North-central California. We’ve grown over this time from a single-office agency based in Wheatland to a multiple-office agency based in Live Oak. From the beginning we have offered a wide variety of insurance coverage plans, and we’ve been proud of these plans. However, our selection of offerings has grown and currently we have a collection of plans that range from home and auto insurance to farm and crop insurance to consulting and craft brewing insurance. We’re the only agency with more than one location in Live Oak and surrounding areas, so there’s little that we can’t do to insure residents of and commercial enterprises in these areas. We’ve been a provider of agribusiness insurance since our inception, and our heritage is very much steeped in farm and crop coverages as a result. We’ve worked closely with agribusiness owners in the communities we serve and have therefore learned about the demands of running agribusiness operations. Our knowledge of these demands and of insurance and our experience working with agribusiness owners enable us to provide the best solutions for agribusinesses in our service area. We deliver these solutions in better and more quick and efficient fashions than any other agents deliver their solutions, regardless of whether or not the agents are captive or independent. With coverages from numerous A-rated insurance carriers, we offer all-encompassing personal and commercial insurance programs and tailor the coverages in these programs to the needs of individual clients. This way, clients get the insurance they need, which has the best mix of coverage and cost and protects them over time. Home, auto, life, and umbrella are some of our personal programs, from each of which we derive broad and flexible packages. On the commercial side, we have a general business program through which we write business owners policies (BOPs) and other policies that protect businesses fully. Professional liability, commercial auto, and workers compensation are among the coverages in these policies. We insure using our products, and these products are at the core of the value that we provide. However, our services augment the policies we write and add to the value we provide. From consulting with clients to ensure that coverages are appropriate to helping clients lessen the chances that they’ll need to use insurance, we provide services that make the experience of being our client easier, fuller, and more meaningful than the experiences of being the clients of other insurers. We help clients identify and implement best practices, which reduce exposures and diminish the likelihood that exposures will translate into damages. We also advocate for clients and help them achieve satisfactory resolutions if and when claims are filed. 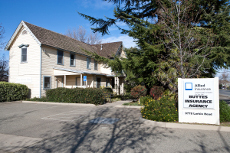 The third generation of the founding family of Buttes Insurance Agency currently runs the agency and this generation feels a deep-seated connection to Live Oak and other cities and/or towns in North-central California. As a result, the staff of our agency endeavors to help these cities and/or towns flourish. The best way the staff does this is securing the financial wellbeing of clients; this is done by delivering the finest products and services. The other things that our staff does include helping, assisting, donating, sponsoring, and leading in different manners that advance the social and economic development of our services areas. Our president has served on a local school board for 28 years. He’s also on the Wheatland City Council and is an active member of the First Christian Church in Wheatland. Before taking these roles our president was a board member of Big Brothers, Big Sisters and The Legal Center for the Elderly. He serves on the board of Families for Children, which is an adoption agency, and he serves on the Board for Scooter’s Pals, which is a dog rescue charity. A co-owner of the agency is a former chairman of the board and current participant in Sierra Nevada Winds, which is a community band. Our agents are local and most of them grew up in North-central, CA. As a result, our agents are able to develop solutions that reflect the needs of residents of and businesses in this area better than other agents can. Our agents also know local markets and laws, and this too makes our agents better at delivering solutions. Our agents and the rest of our staff consider it a privilege to know our clientele so well and to know the areas in which our clientele live; it helps all of the members of our agency be better insurers. If you would like to know more, please call us or contact us online. You can request a quote if you’d like to find out about some of the details of a policy. We’ll be happy to hear from you. 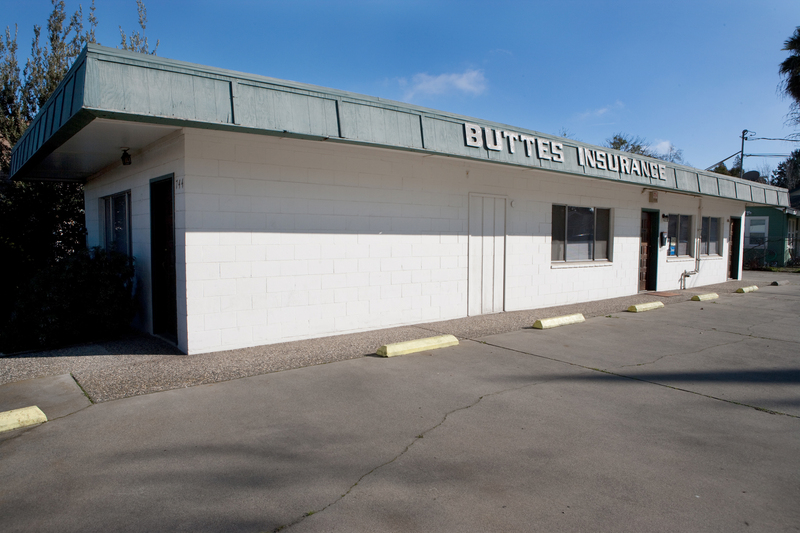 Buttes Insurance Agency is proud to provide insurance and risk management solutions in Live Oak, Yuba City, Wheatland, Penn Valley, Oroville, and Biggs, CA. We also serve other areas in the state and we serve Oregon, Nevada, and Montana as well.